Temporary staffing employees have a reputation for being transient, but that isn’t always the case. Some temporary employees enjoy the impermanent nature of temporary work, preferring to gain experience at a wide variety of companies rather than committing to tenure at one. Others take on temp work in addition to a full-time job for extra money. Having a reliable pool of temporary staffing employees to fill your staffing needs helps your business run smoothly, as you have dependable employees you can call on in a pinch and peace of mind knowing you are placing qualified individuals with your clients. If you haven’t invested in strategies to retain your temporary employees, you’re missing out on an easy way to ensure that your business runs as efficiently as possible and are wasting valuable time on hiring and recruitment. 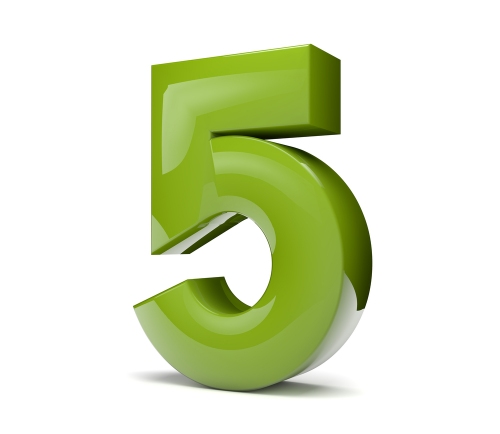 Here are five tips for retaining your temporary staffing employees. Form bonds with your employees. Go out of your way to share a conversation or just smile and say hello. Take time to sit down with your employees and ask them for feedback. In addition, making a few phone calls or sending mail throughout the year can ensure that your information is up to date, while reminding the employees you are thinking of them. Forming a bond with staffing employees ensures that if they do leave, they have good things to say about your company. Offer competitive wages and benefits. Check with your peers and conduct research to determine your area’s hourly rates, health and life insurance plans, and 401(k) offerings. When you give raises, make them substantial; small raises damage morale and make employees feel undervalued. Communicate your expectations. Employees leave when their vision and goals don’t match up with those of the company. Clearly articulating your expectations for everything from employee conduct and dress code to temp agency payroll practices ensures there is no miscommunication. In addition, keep employees up to date on what’s going on in the office and with the company. Incentivize employees. Conduct an “employee of the month” program or provide doughnuts on Mondays. Consider providing bonuses to those who receive high client satisfaction ratings. These types of programs are inexpensive but provide a valuable benefit because they motivate and reward employees. Provide training opportunities. Employees want to learn new skills that keep them competitive in the workforce. Paying for training classes or even offering your own training in house will not only benefit staffing employees but will also benefit your company by enhancing your workforce with marketable skills your clients want and need.